Arsheen is a part of The Council’s outreach team. She works on creating and curating the content for the CEEW website, building and strengthening media engagements, and enhancing the digital presence of the organisation through its social media. She works closely with the Strategic Communications Lead to provide support in executing the communication strategy, drafting press releases, composing newsletters, editing opinion pieces, responding to media requests, and more. Prior to joining CEEW, she worked with the International Food Policy Research Institute as a Communications Specialist. 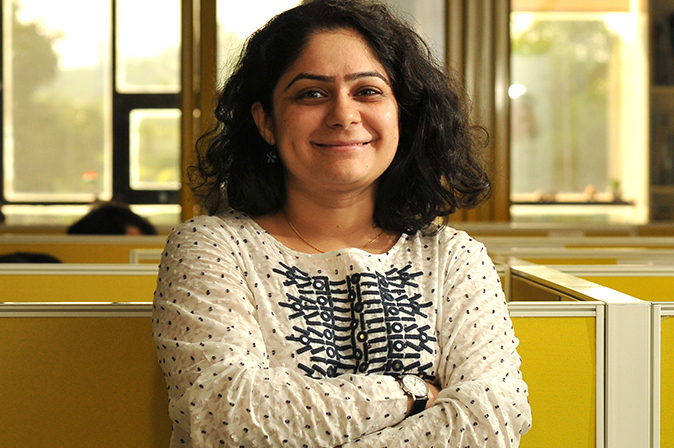 With over four years of experience, Arsheen has also worked with Taylor and Francis India, Microsoft, and the Directorate of Film Festivals India in various editorial and communications profiles. Arsheen graduated with a Masters in Mass Communication from AJK-Mass Communication Research Centre at Jamia Millia Islamia and holds an Honors in English literature. She loves to travel and daydream about travelling. When not working, she spends her time reading, gardening, crocheting, and watching world cinema. Her weekends are busy with an overdose of sleep. Cherub on a mission. Empathy with efficiency. Rare.